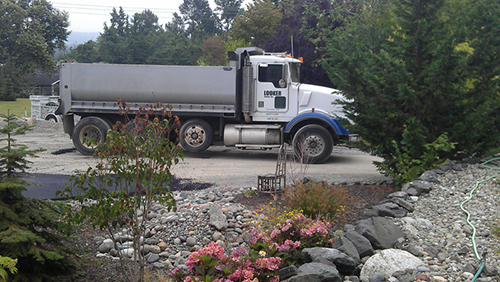 Started as a family owned business venture, Looker Asphalt Inc. has quickly gained a firm foothold in the asphalt services industry of Spanaway, WA. The company has proved itself over the years as a premier asphalt paving, repair and maintenance contractor. 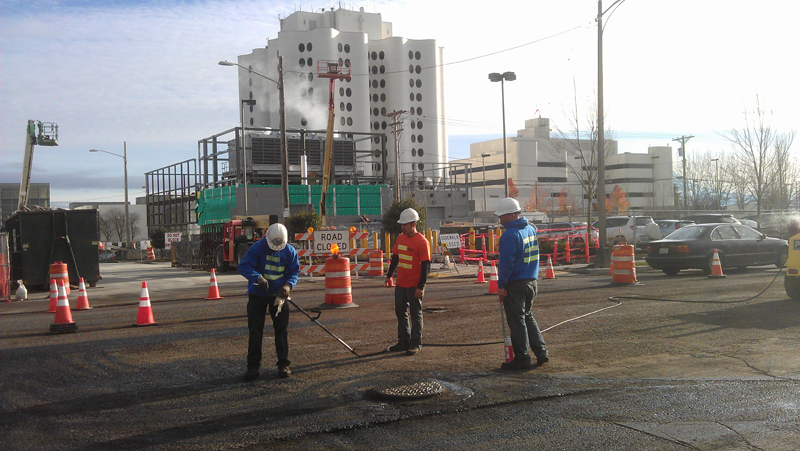 Asphalt paving projects of all sizes are handled and executed with the same level of professionalism and commitment. Our premier asphalt services and solutions such as road, parking lot and driveway paving; and asphalt patching have satisfied clients from varying categories such as municipalities, residential, and industrial and commercial complexes. Asphalt is the primary material used in constructing roads and building pavements. It gives a sturdy surface, and a smooth and lustrous black top to the drive. Repeated use and weather conditions cause gradual wear and tear of the paving. The damage initially appears in the form of cracks and crevices on the surface and it is best to repair them at this stage. Otherwise they develop into bigger fissures and potholes and gross neglect can even lead to serious destruction of the paving foundation. 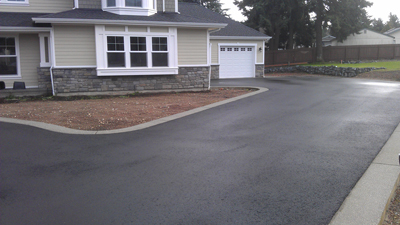 In such a case, complete re-laying of the road or driveway paving may be the only solution. However, it is too costly an option and it makes more sense to undertake timely repairs through crack filling and asphalt patching. Regular maintenance and upkeep is needed to prolong the life of the paving. 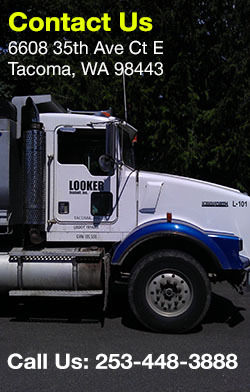 WHY LOOKER ASPHALT INC. IN SPANAWAY?